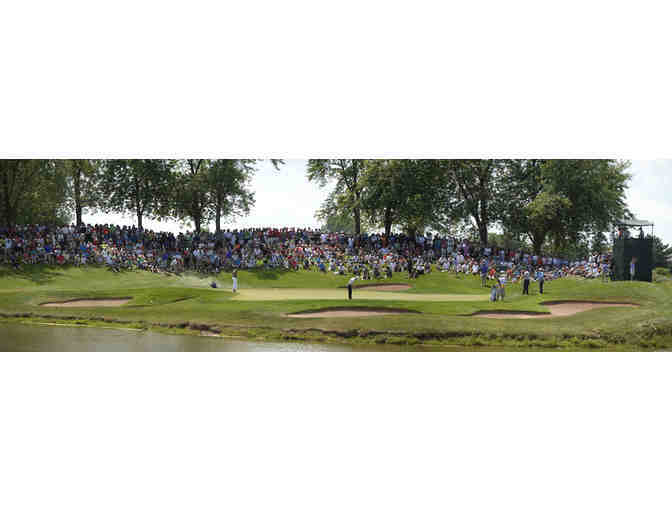 The winner of this package will get a round of 18 holes for 4 people at Glen Abbey Golf Club, with power carts. 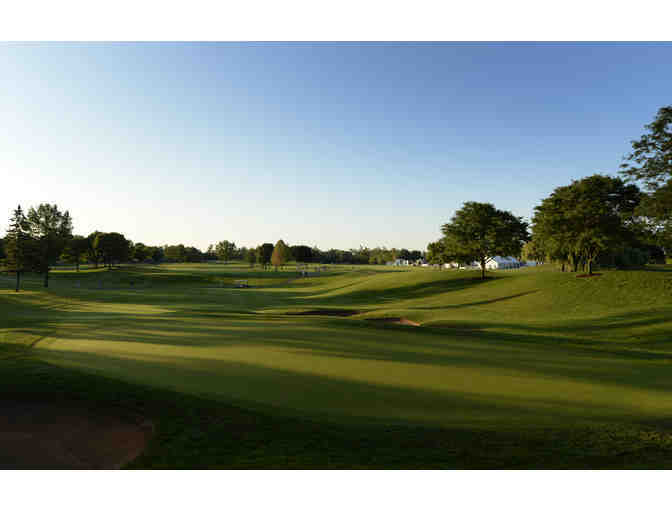 Host to over 25 Canadian Open Championships, the course is a must play for any golfer. Winning bidder will have certificates mailed to them on July 30, 2018 by courier. Valid weekdays anytime, weekends and holidays after 11am. Must be played during the 2018 season. Your support matters, so Golf Canada Foundation would like to use your information to keep in touch about things that may matter to you. If you choose to hear from Golf Canada Foundation, we may contact you in the future about our ongoing efforts. Copyright © 2003-2019 Golf Canada Foundation and BiddingForGood, Inc. All Rights Reserved. Designated trademarks and brands are the property of their respective owners.